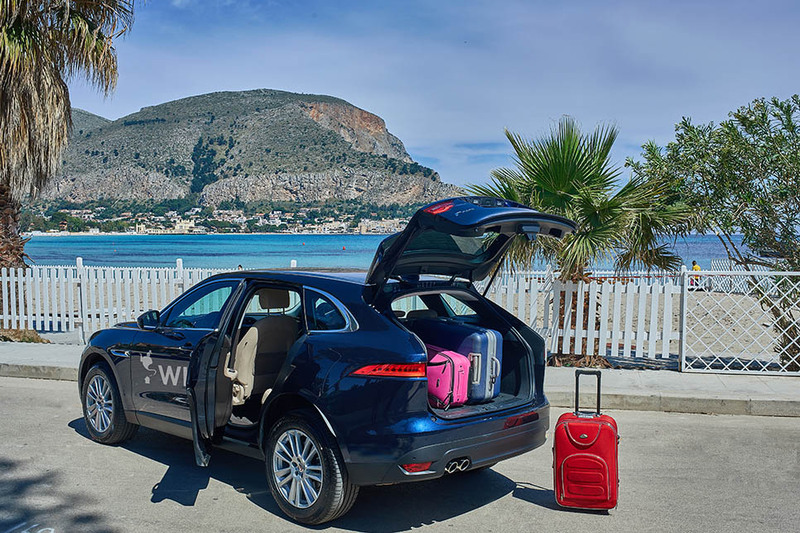 If you prefer not to drive in Sicily, or are arranging car rental for just a part of your holiday, we can arrange private chauffeured transfers from Palermo airport, on the north coast. For anyone who has had a long journey or who may be arriving late at night, queueing for a car rental is often the last thing you feel like doing, particularly if you are unfamiliar with the airport and destination. 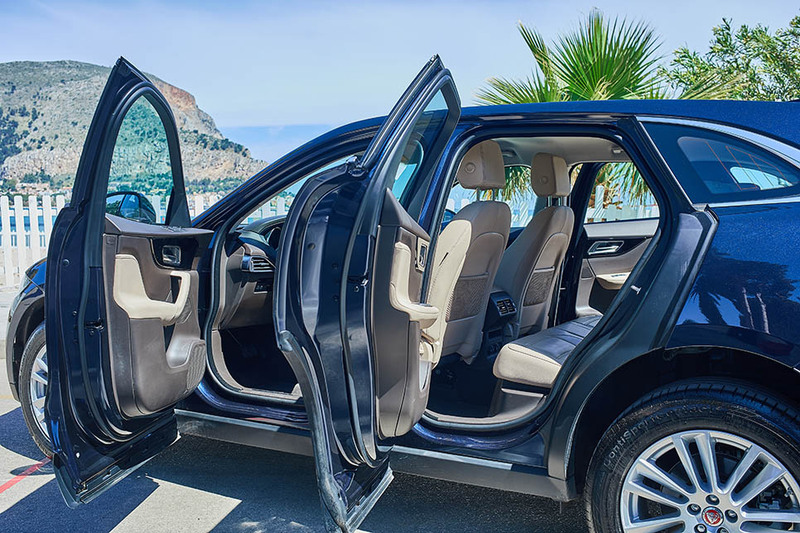 Instead, why not book a private transfer to your villa and relax in the knowledge that you will be met in the arrivals lounge and whisked off to your villa in style. 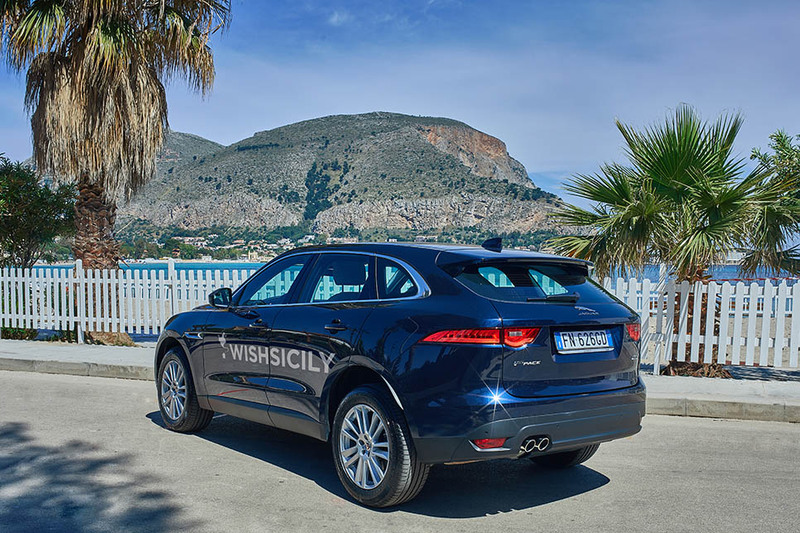 Your journey with our private ‘By WishSicily’ transfer service will be in a luxurious Jaguar F-Pace, fitted out with leather interiors, allowing you to sink back and enjoy the view without worrying about directions or traffic. 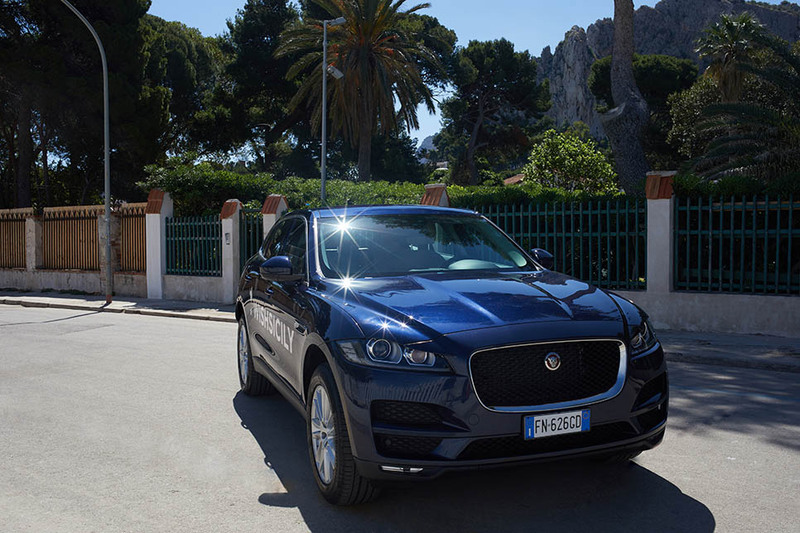 Several of our villas are more suitable than others if you prefer not to drive in Sicily. Proximity to the town or beach is important so you can stock up on provisions or stroll to the sea. 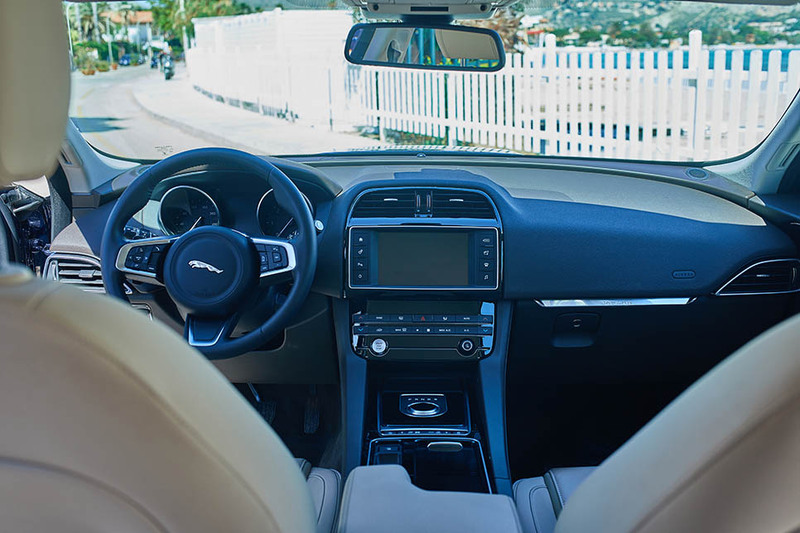 If you do want to squeeze in some sightseeing, you can arrange car rental from the nearest town for just part of your stay or speak to us if you would like information on private tours and excursions to any of the principal sights on the island.